In 1959, Truman Capote, a popular writer for The New Yorker, learns about the horrific and senseless murder of a family of four in Kansas. Inspired by the story material, Capote and his partner, Harper Lee, travel to the town to research for an article. As he digs deeper into the story, he is inspired to expand the project into what would be his greatest work, "In Cold Blood". He arranges extensive interviews with the prisoners, especially Perry Smith, a quiet and articulate man with a troubled history. 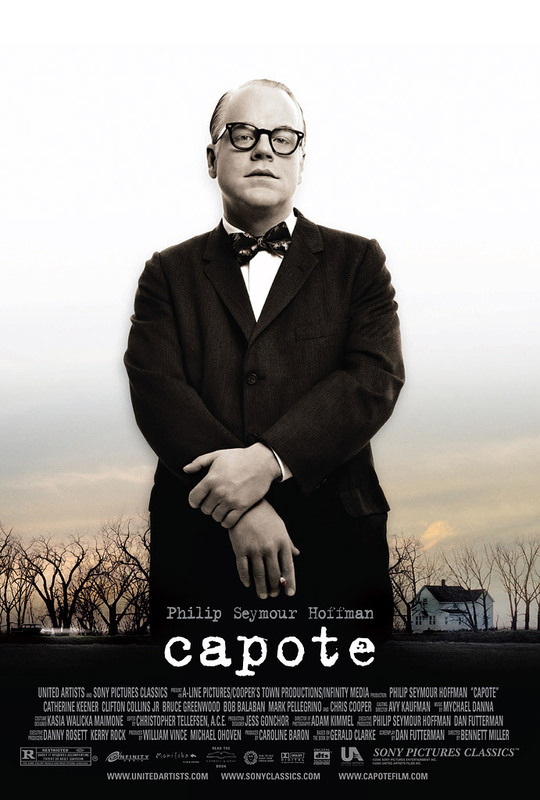 Capote feels some compassion for Perry, but that feeling deeply conflicts with his need for closure on his book, which only an execution can provide. That conflict and the mixed motives for both interviewer and subject make for a troubling experience and produce a literary account that re-defines modern non-fiction.